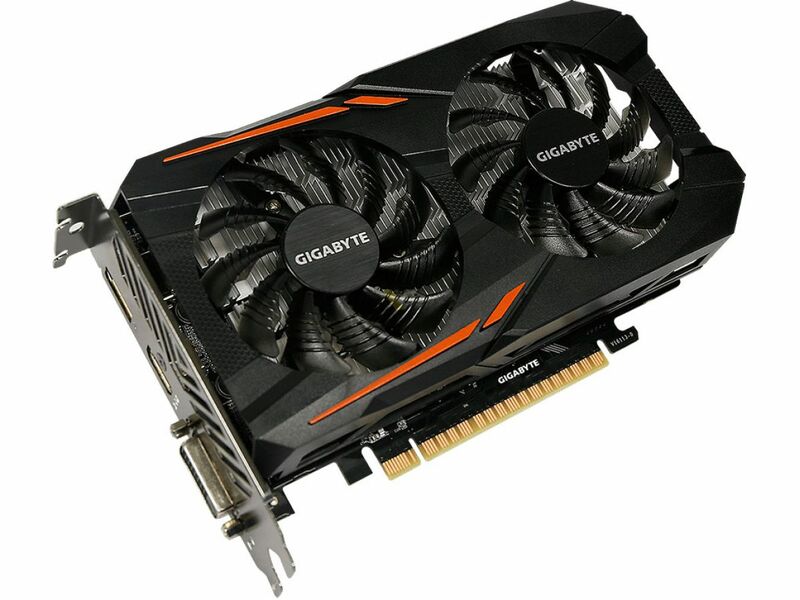 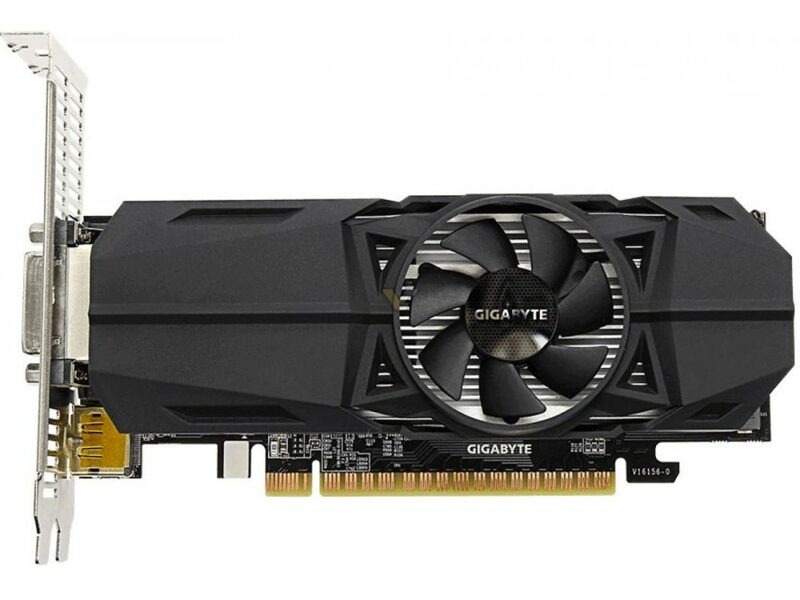 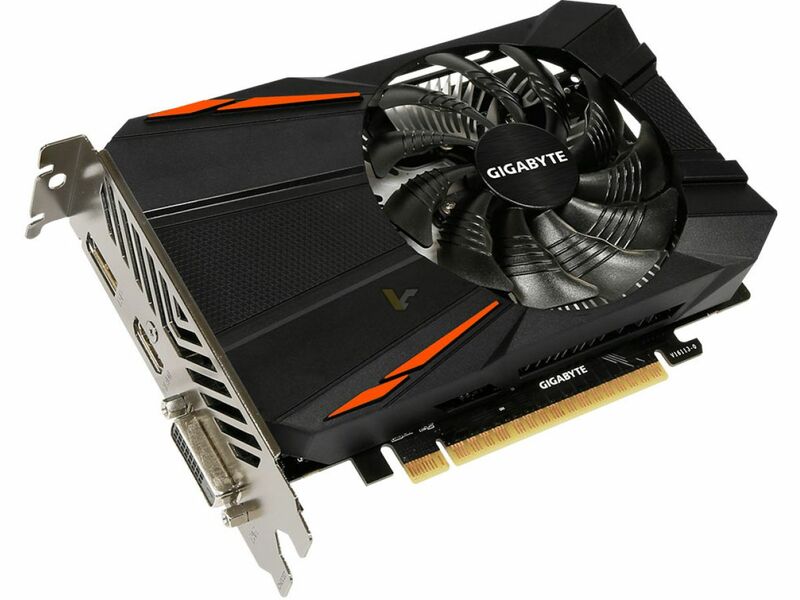 If you need an even smaller card, Gigabyte also launched 3GB OC model in low profile design. 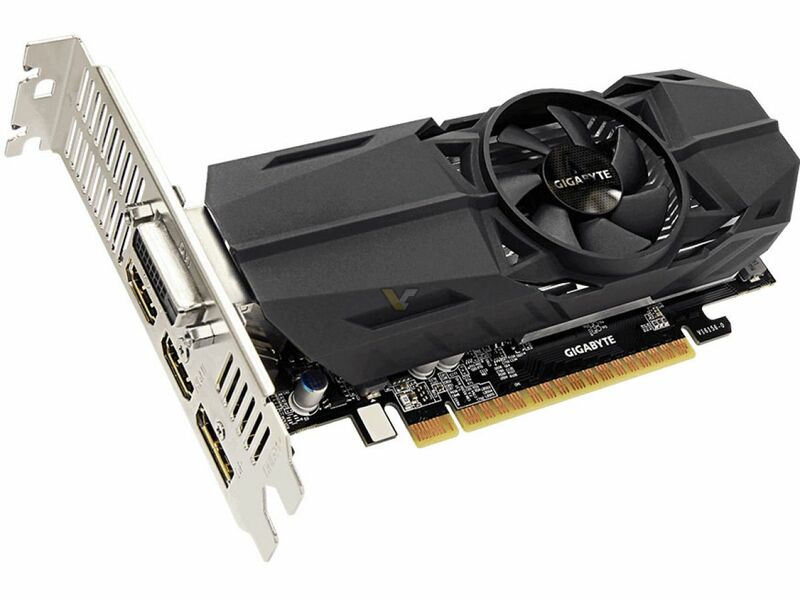 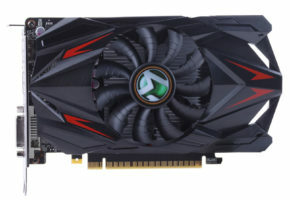 Not only it is faster than the previous card, it also has more display connectors, including: DVI, DisplayPort and a pair of HDMIs. 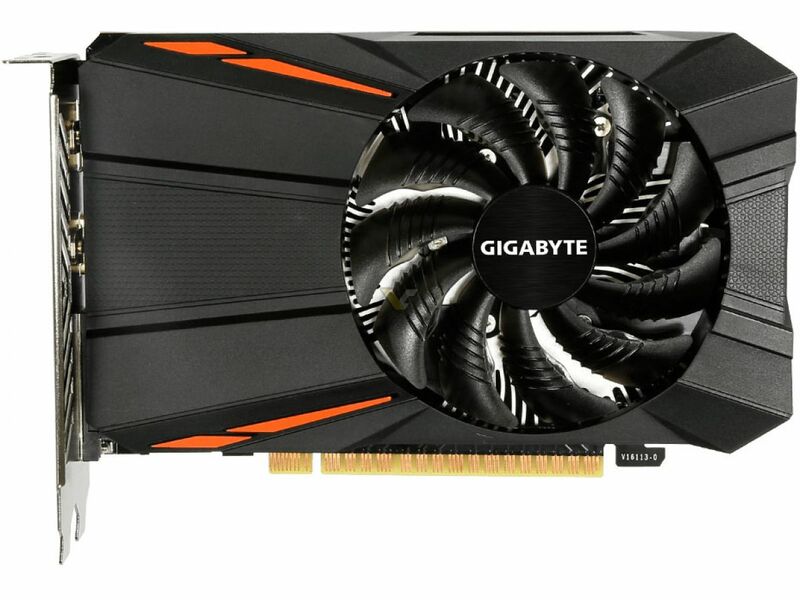 Of course, those were not the only 1050 3GB cards from Gigabyte. 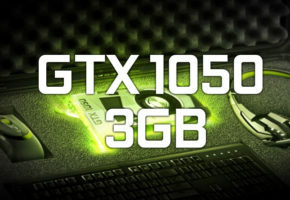 The manufacturer already had 1050 OC model listed for some time. 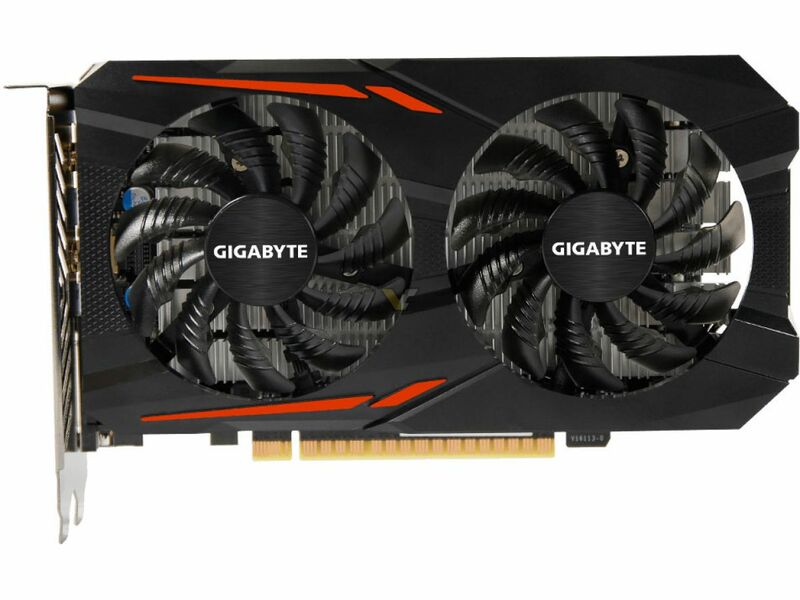 This card is the fastest 3GB variant in Gigabyte lineup with whooping 4% overclock thanks to powerful WindForce 2X cooling solution.